Associated Press – Could regional flavor of CFP cause fans to tune out? The Feed: An All-SEC Title Game in the Future? A new issue of The Kickoff is out today in email inboxes. In it, you’ll find the complete Bowl schedule (our Bowl Preview issue comes out Dec. 11th), along with the revised Kickoff Top 25, complete schedules and regular season records, FBS and select FCS standings, Conference Championship game results, updated coaching changes, the Power 5 Schedule ratings, the Kickoff Heisman vote, Kickoff Thermostat, News and Notes, trivia, top teams against the spread, Division 1A FBS Expanded Standings, average margin of victory leaders, the power rankings spreadsheet, top scoring offense, top defense points allowed, and more. 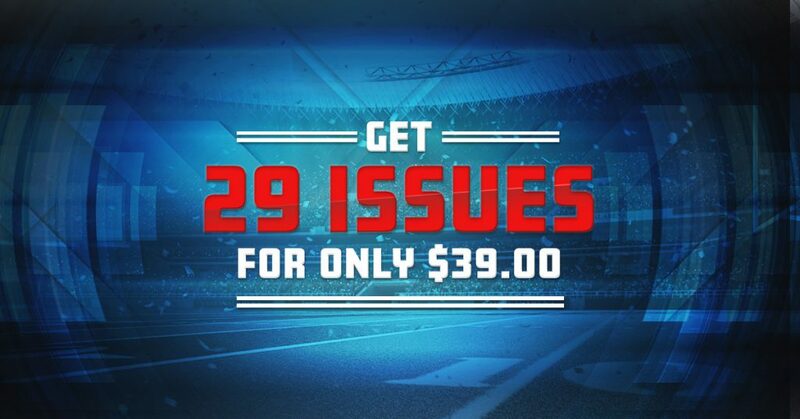 We have 2 more issues left in our regular and bowl season issues, plus an additional 6 between February and July for annual subscribers. Sports Illustrated – Will the Alabama Outrage Spur More Changes to College Football’s Format?